David is a hardware and software development engineer with a wide variety of experience with computers from dedicated process controllers to PCs to mainframes to supercomputers. 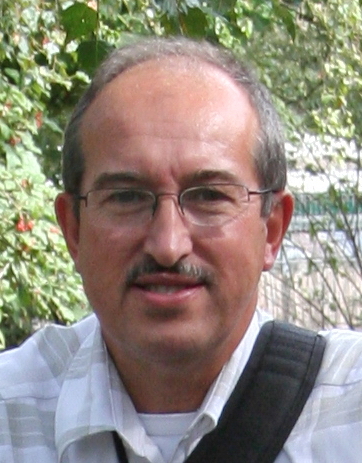 His experience includes analog and digital hardware development, device drivers and applications. 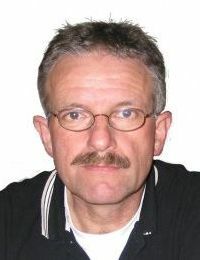 Bjoern Hennig started with OS/2 2.11 in the early 90s. In his job he is focused on Assembly Language, C/C++, Java and Python on a number of hardware platforms, including PowerPC. His main occupation currently are Linux and Microcontrollers. He is a member of the 'OS/2 User Group Dresden' and was one of the organizers of Warpstock Europe 2005. Silvan Scherrer started using OS/2 with Warp 3 releases. 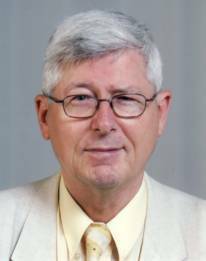 He works as chief technical officer at AROA Informatik AG. At early 2008 he started to port software to OS/2 on opensource projects like Samba, Lucide, Smplayer, QBittorrent and many others. He also works as projectmanager for Qt 4 port, OpenJDK6 and some smaller projects. Alex Taylor has been involved with eComStation development and support for over ten years. Besides assorted OS/2 programming, his particular interests include networking, interface design, fonts and software internationalization. He currently lives and works in Japan.